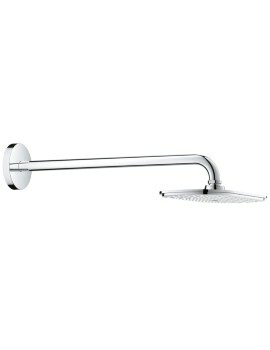 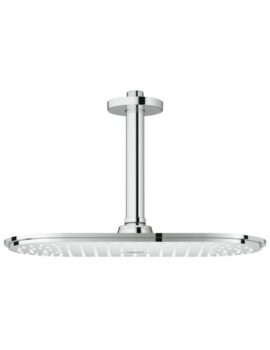 Get ready to enjoy the showering experience you have been waiting for, by installing this sleek and stylish Grohe Rainshower Cosmopolitan 160 4-Spray Shower Head. 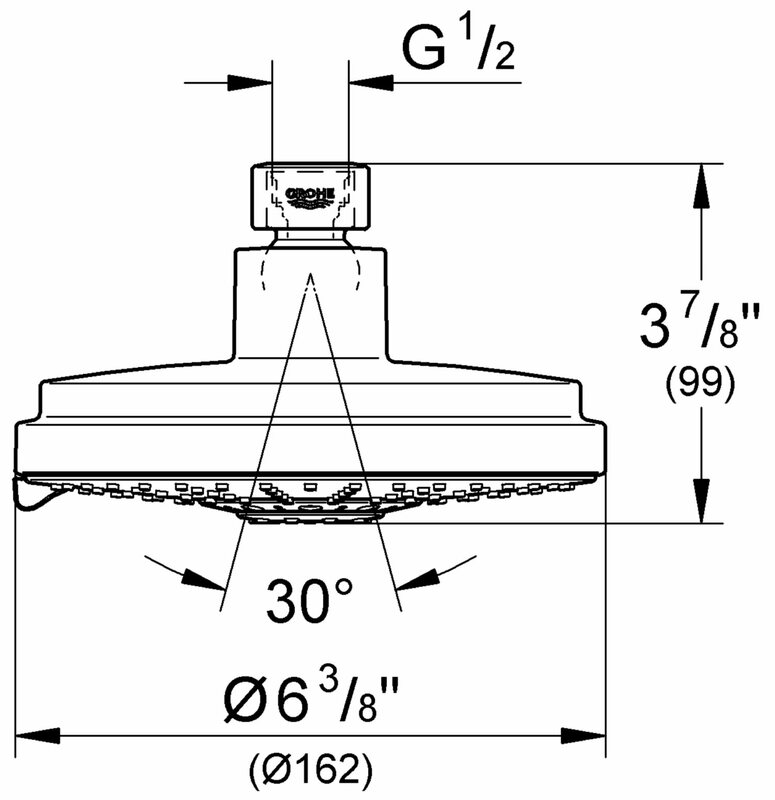 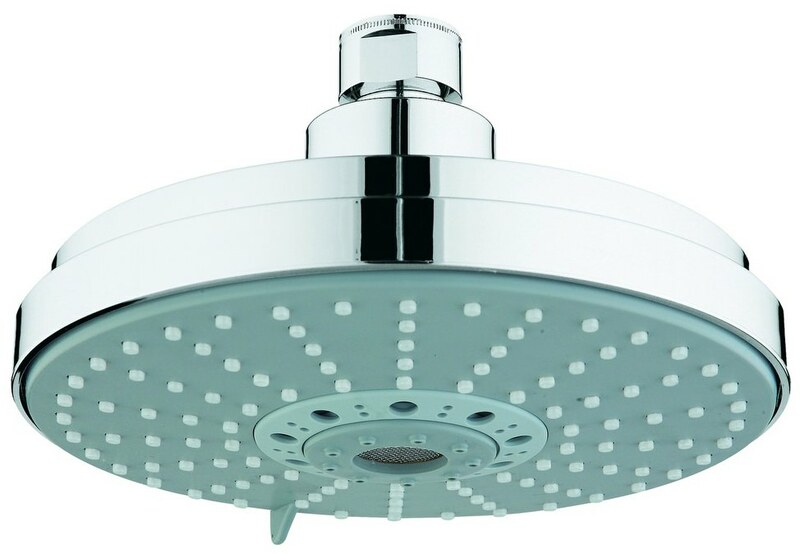 Manufactured from premium quality material, this accessory will deliver exceptional performance over many years. 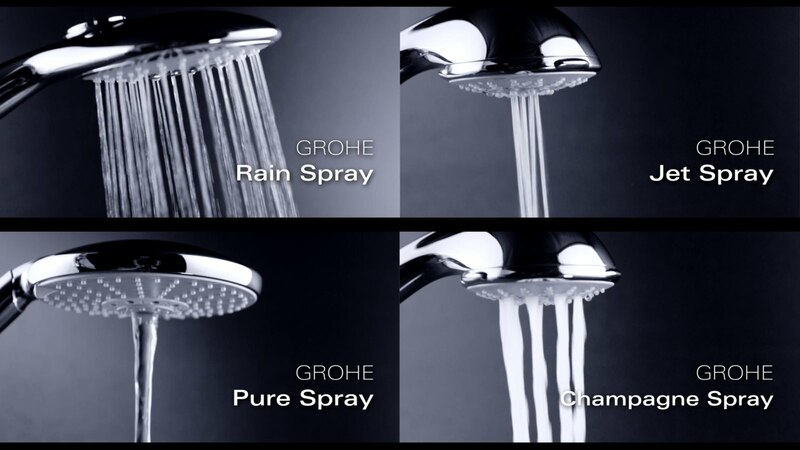 You can choose from 4 exciting and rejuvenating spray patters: Rain, Jet, Pure and Champagne Spray. 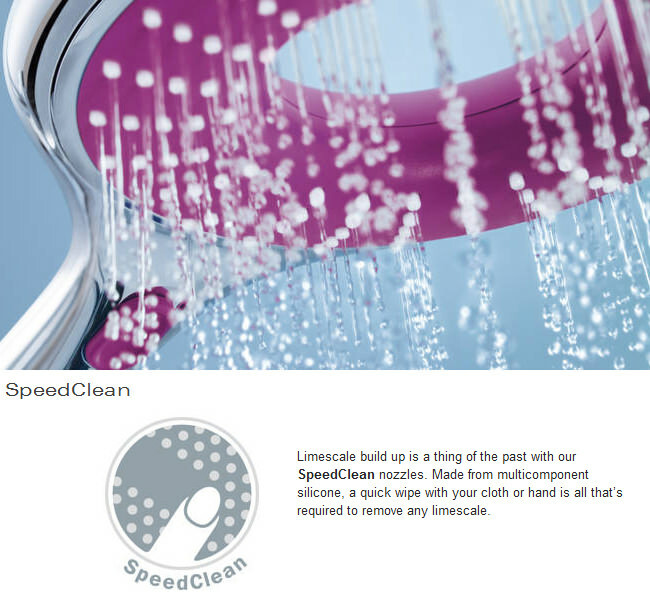 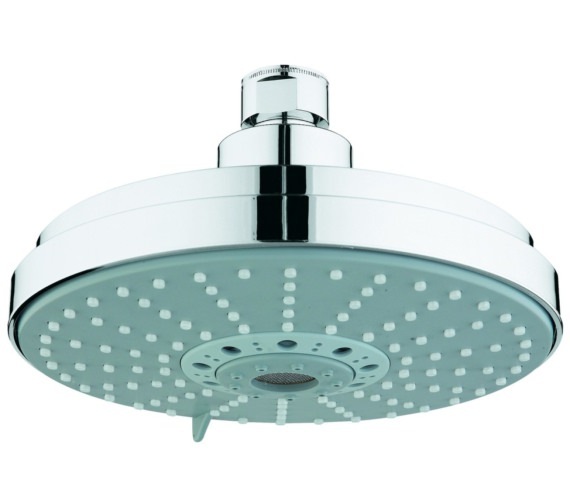 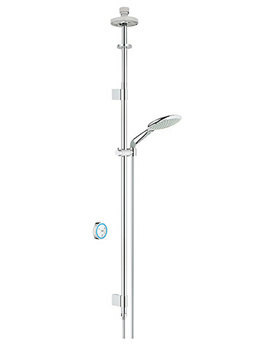 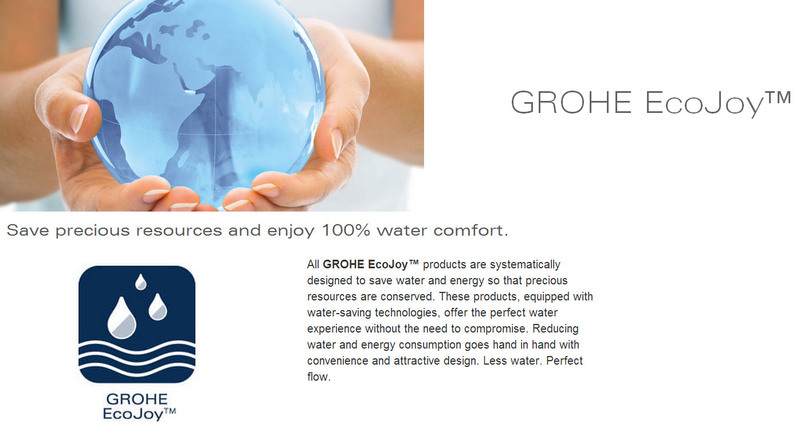 Suitable for medium water pressure system, this product is recommended for use with Rainshower shower arms. 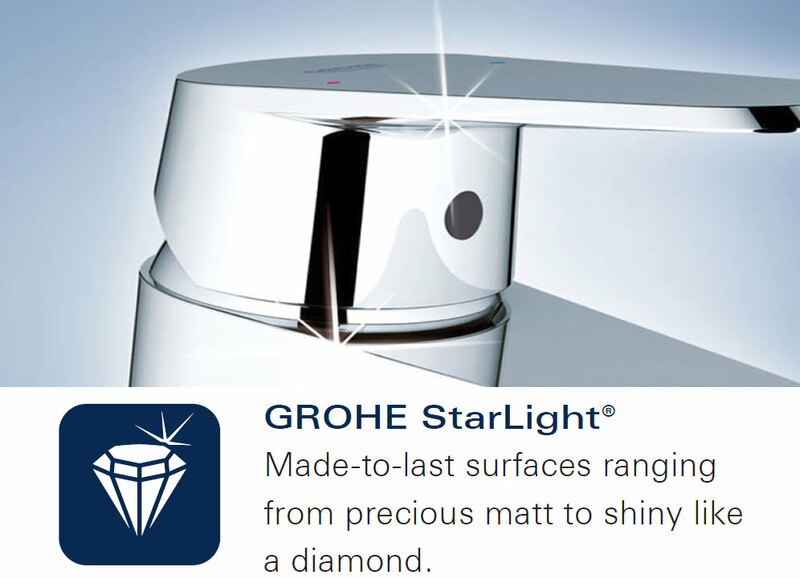 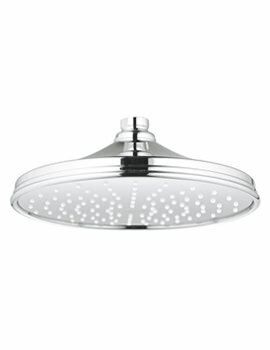 By clicking on the “ADD TO BASKET” button, you can adorn your bathroom with this exclusive shower head.